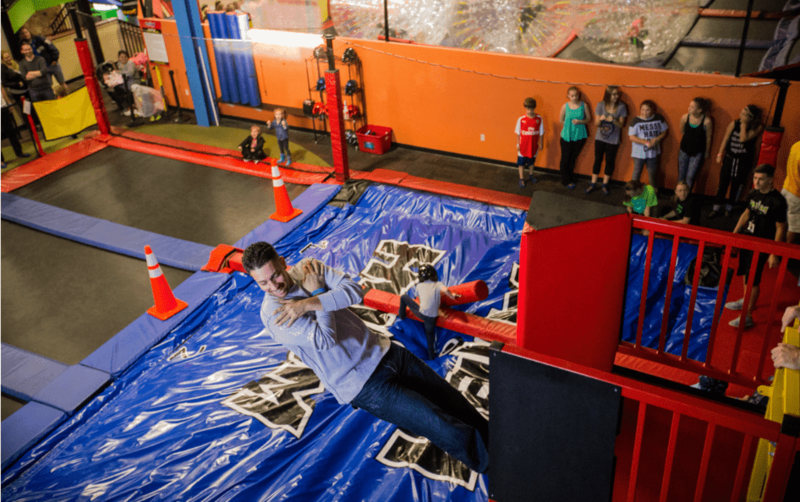 The trampoline park industry continues to grow in the USA at a rapid rate. 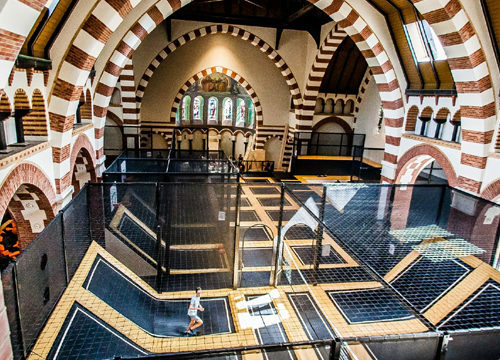 At almost all of the trampoline parks, foam pits are one of the most popular attractions, allowing people to practice moves they had previously not been able to try without the risk of injury. 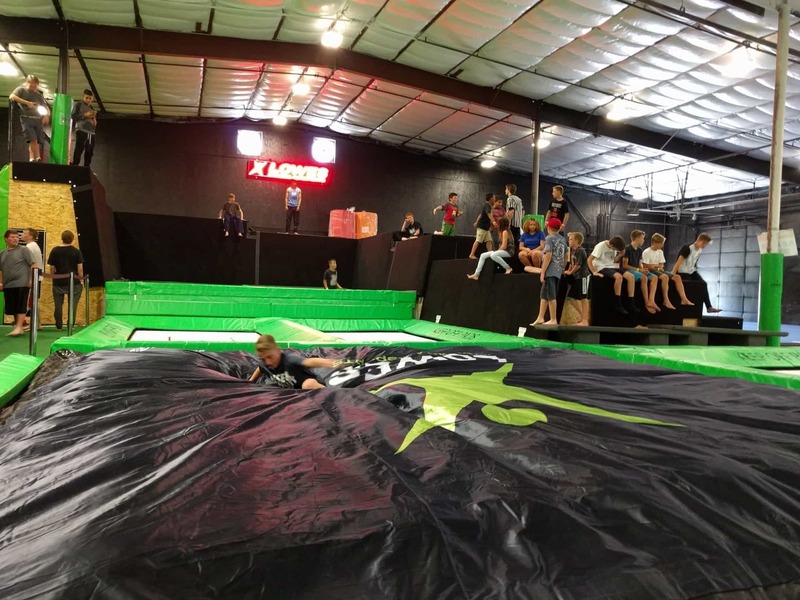 Despite their popularity foam pits continue to be an area of concern for trampoline park owners and trampoline franchises because people tend to think that they can try anything without getting injured. 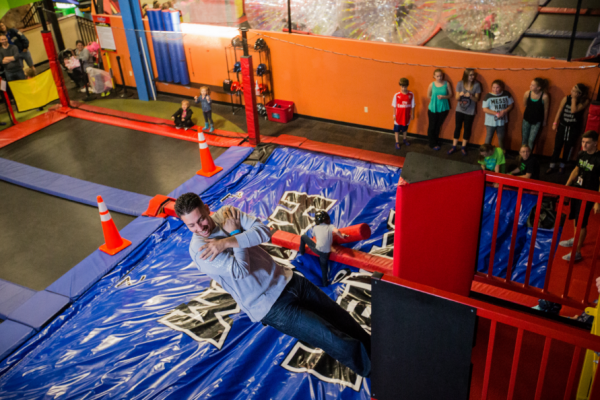 Foam pits do offer good impact absorption and have done at gyms across the US for a very long time. 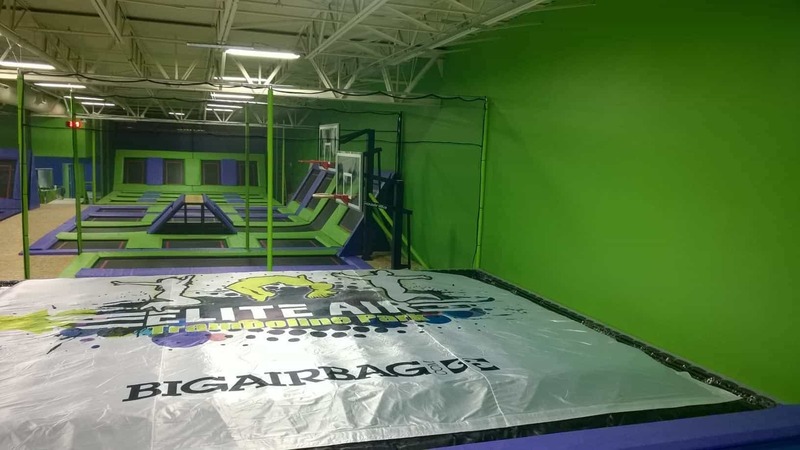 Nonetheless, in a commercial operation like a trampoline court, airbags do offer considerable benefits in terms of hygiene and safety. 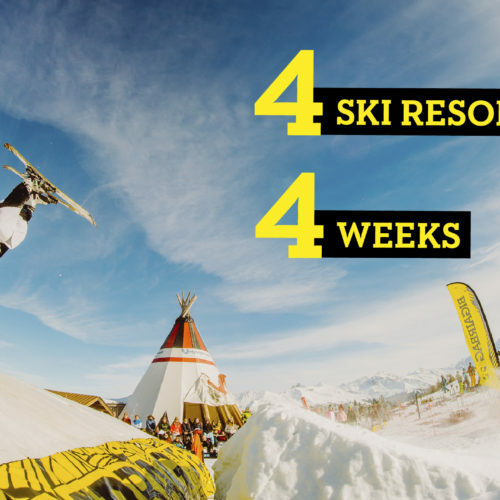 Due to the solid top surface of an airbag, people are reluctant to try tricks that are outside of their ability. 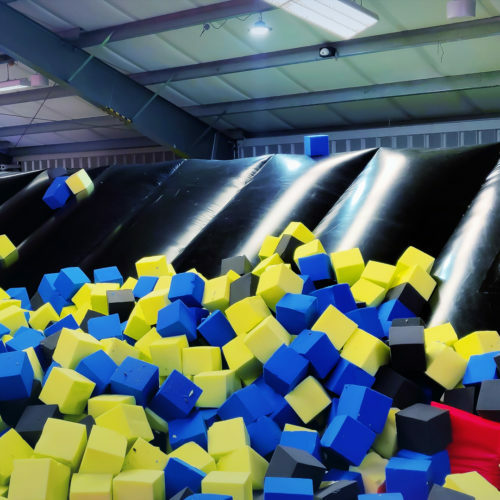 Furthermore the airbag is extremely soft, easy to exit and does not contain toxic flame retardants present in foam pit blocks. 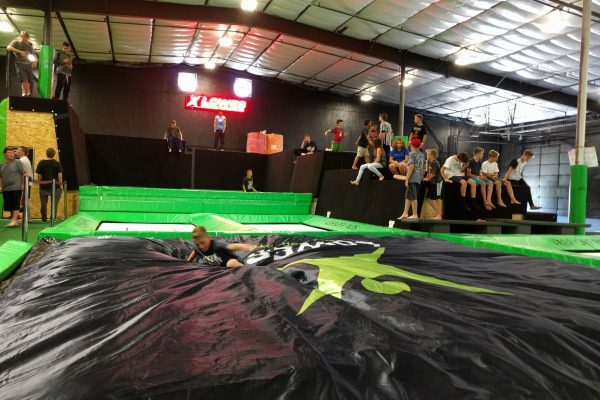 Today, many US trampoline parks including Lowes Xtreme Air (Salt Lake City, Utah), Alternate Air (Pittsburgh, Pennsylvania), Elite Air (Lafayette, Indiana), Helium (Milwaukee, Wisconsin), Rockin’ Jump (San Diego, California), Flight trampoline park (Pittsburgh, Pennsylvania) and Jump Street (Dallas, Texas) are moving away from foam pit blocks in favor of airbags. 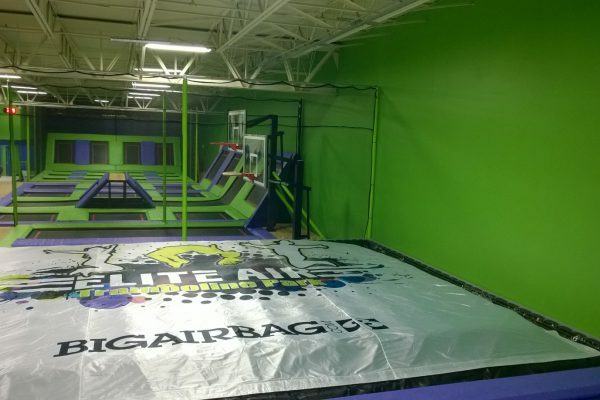 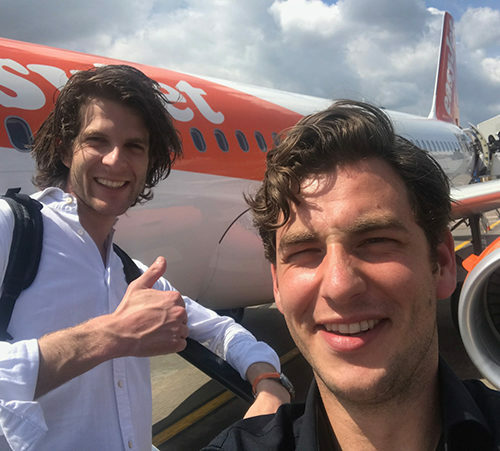 BigAirBag, a member of the IATP (International Association for trampoline parks) is the world’s leading manufacturer of airbags that replace foam pits. 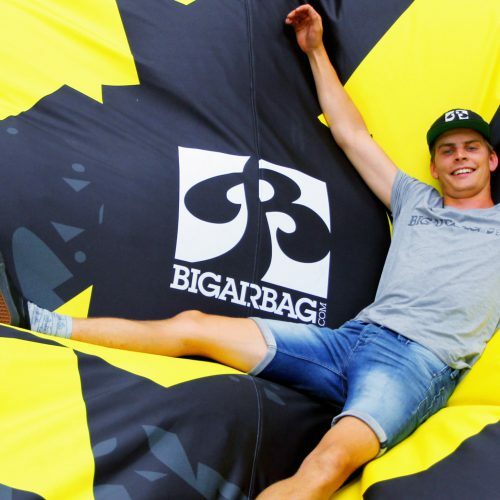 Since 2005 BigAirBag has been producing the finest quality airbags available for sports applications. 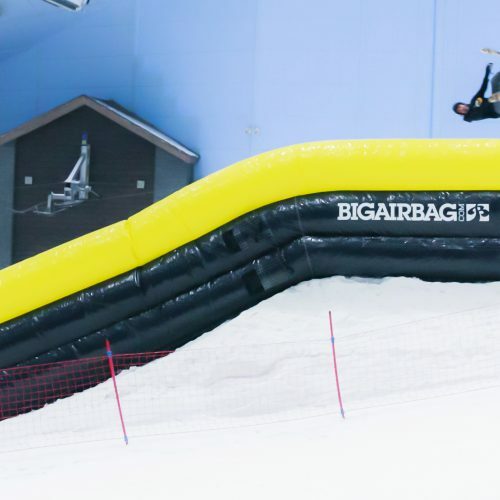 The Foam Pit BigAirBag is fully certified for quality and safety and fulfills the ASTM regulations required for airbags at trampoline parks. 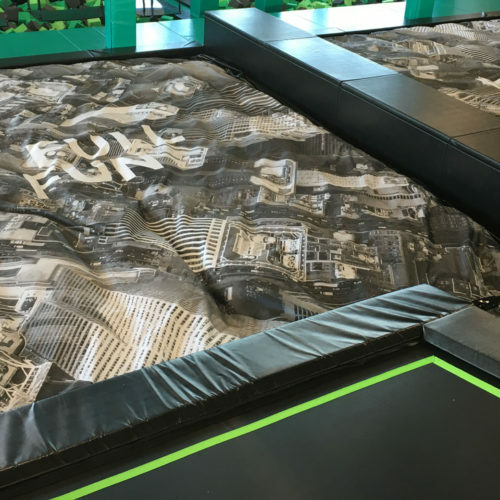 If you are a trampoline park owner, trampoline park builder or trampoline park franchise operator, please visit our website to find out more about the Foam pit BigAirBag. 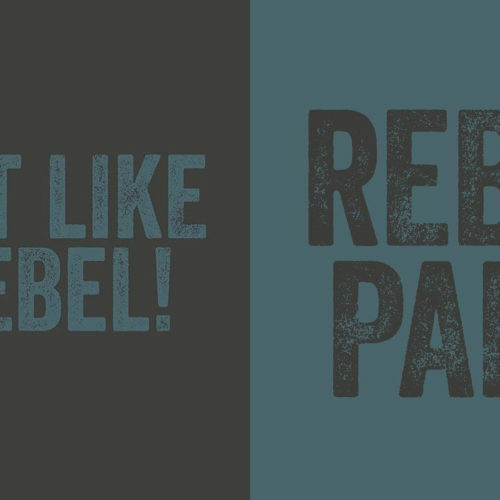 How much would it cost for a bag with the dimensions 16 x 20 or 16 x 12?